Need Taxi transportation in Milton? Whether you need a quick ride to the airport, transportation while your car is in the shop or you simply don’t want to concern yourself with driving while you’re out on the town with friends, call the experienced drivers at A-Milton Taxi for safe and reliable transportation service. 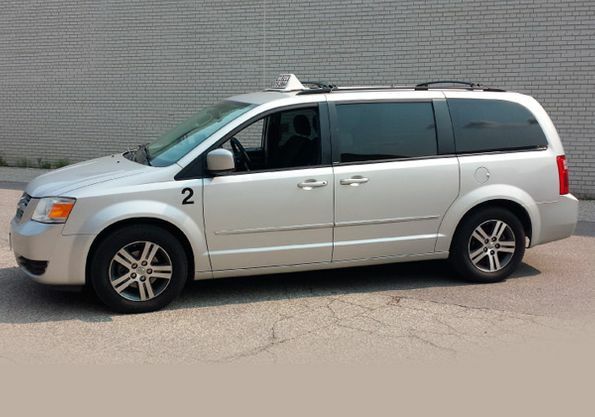 Our taxis are available for dispatch 24-hours a day, seven days a week throughout Milton and surrounding areas, including Acton, Campbellville, Moffat, Kilbride and Carlisle. Let us get you from where you are to where you need to go. Call now! With a full line of luxurious and clean vehicles to choose from; each equipped with all the conveniences you need, you can be sure that your ride will be comfortable and convenient. 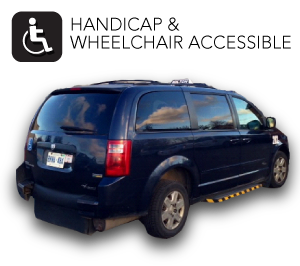 Our fleet includes roomy minivans, sleek Lincoln town cars, as well as handicap-accessible vans with wheelchair service. We maintain our motor vehicles with regular automotive service to ensure your safety, and each vehicle is climate controlled for your satisfaction. At A-Milton Taxi, we understand that getting from point A to point B covers your basic transportation requirements, but we always strive to offer you more. That’s why we provide a full-range of taxi services to accommodate your range of needs, including airport transportation and corporate services. We also provide courier service, pet transportation, school pick-up and drop-off, and so much more! 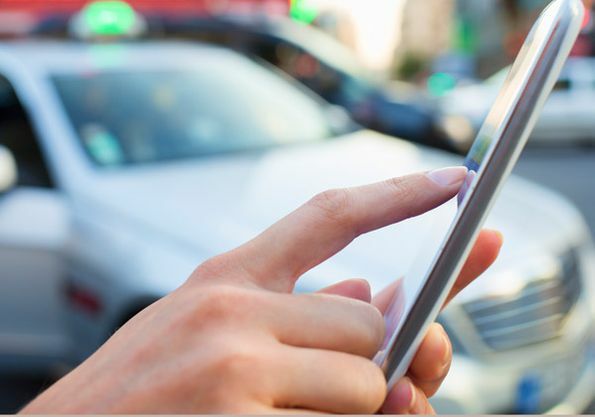 See our complete list of taxi services to learn more. For details about our flat rate and more information about our airport transportation, call us today!